We are delighted to share with you some very exciting news that Spectrum Computer Supplies Ltd. has been acquired by the Banner Group. We see this as a huge positive in our continued focus to deliver to you the very best service as your computer supplies partner. As one of the UK’s leading providers we look very much forward to sharing a wider range of services that Spectrum will be able provide as part of the Banner Group.  All your day to day contact within the Spectrum team will remain as it is today and we will continue to manage your on the same telephone number. Please continue to contact your account manager in the usual manner that you would normally. Your account manager is, as always, on hand to discuss any aspect of your business with you and to answer any questions you may have. For all our on-line ordering customers please click on the link and use your Login details which have been supplied. If you have not received your login details, please contact your account manager to arrange this.